…these melt-in-your-mouth cookies are known by many different names around the world. My grandmother called them Sugar Butter Balls. 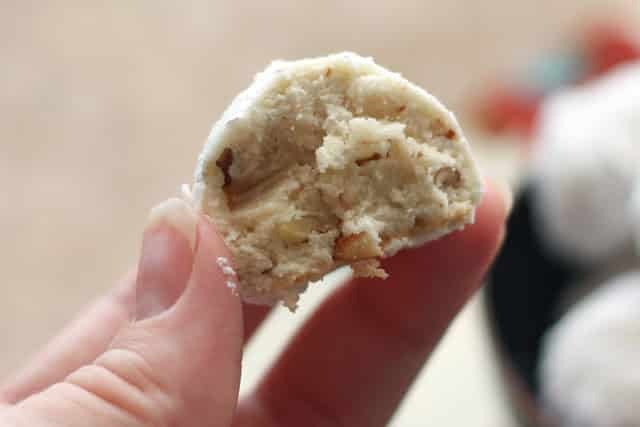 Every time I bite into a Mexican Wedding Cookie, I’m transported to a time when I watched my grandmother roll them between her hands. She was the source of so many delicious foods in my childhood. She would set the finished cookies on a platter and everything looked so elegant to my young eyes. More than any other holiday treat, these cookies taste like Christmas to me. The first time I tried making these cookies on my own, I was 18 years old and living in my first apartment. I had my grandmother’s recipe for them, but I figured I knew best. Instead of rolling the warm cookies gently through the powdered sugar, I placed them in a Ziploc bag and poured sugar over them. When I shook the bag to coat them with sugar, at least half the cookies broke apart. The cookies were still delicious, but they were a mess to eat. In the years since I’ve learned that Grandmother knew best. If you follow her directions for rolling the cookies in the sugar, yours will turn out every bit as perfectly as hers always did. Kitchen Tip: I use this baking sheet pan to make this recipe. 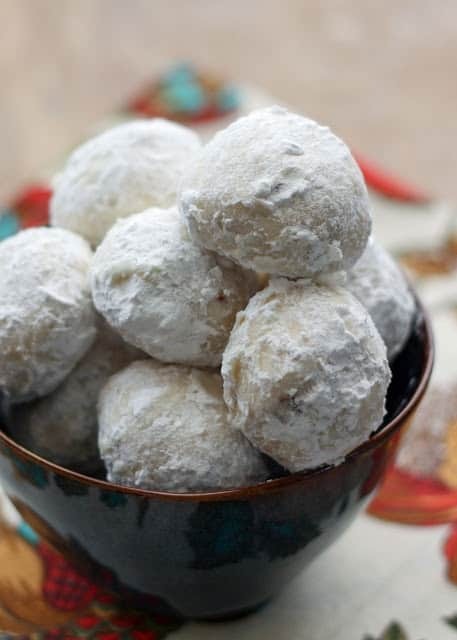 Buttery nut-filled cookies, coated with a layer of powdered sugar, these classic cookies are everyone's favorite holiday treat! Preheat oven to 400 degrees. Cream together the butter, sugar and vanilla. Slowly add the flour and salt and mix just until combined. Stir in the nuts. Scoop into 1? balls and round them smooth between your hands. Bake 10-12 minutes, until cookies are set but not browned. Let cool on the tray for a minute or two and then roll the warm cookies in powdered sugar and set on a cooling rack. 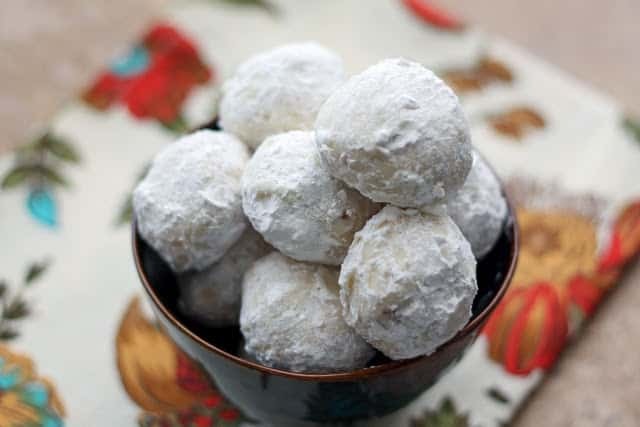 Once cool, roll them once or twice more in powdered sugar. Store in an airtight container. Enjoy! 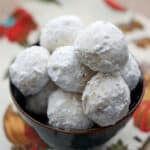 The easiest method I've found for coating the cookies in powdered sugar is to put about a cup of powdered sugar in a bowl and roll the warm cookies, a few at a time, through the sugar. 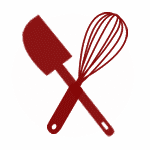 How do you measure the flour and do you sift it?